Welcome to ABC First Aid! 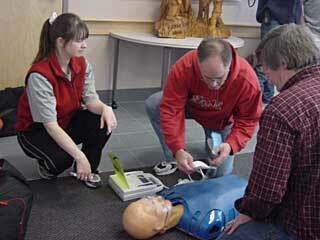 We provide professional CPR and First Aid training to individuals and businesses in the greater Seattle area. We serve dental offices, medical offices, staff of preschools, elementary, junior high and high schools, construction companies, commercial dive shops, engineering firms, coaches of sports teams, church staff, youth groups and many more. We cater our classes to fit your need as a group or company. Check out our Training Price Sheet for more information about our services. We provide training in Shoreline, Lynnwood, Edmonds North Seattle and surrounding areas. We can also come to you. 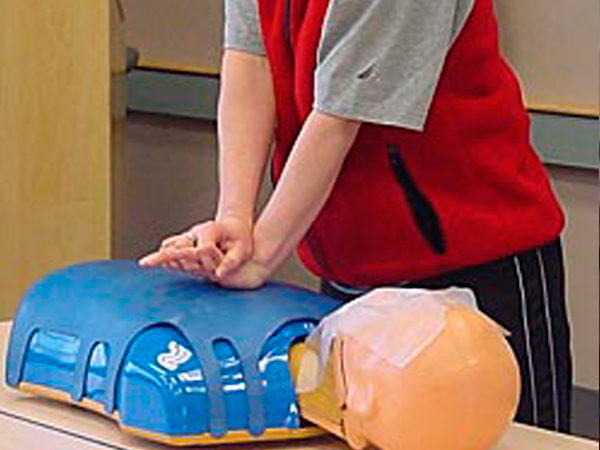 Our First Aid CPR course meets OSHA & WISHA requirements and are taught by firefighters and medical professionals with experience in medical emergency response. Our classes are kinetic in nature. You will put to practice and roll play scenarios for the best kind of learning. We believe our training costs are positioned competitively and we offer discounts for groups of 10 or more.